Gain the ability to quickly test your ideas and witness the culmination of all your hard work in a matter of days. Often potential design flaws are not obvious when a design is viewed on a computer screen or tablet but become very evident when physical concept model can be seen and touched. Industrial designers, mechanical engineers, packaging designers, graphic artists and marketing staff routinely use prototypes to understand a product’s aesthetic and functional appeal. At 3DVinci Creations, we give you the ability to create accurate, finely detailed prototypes at the earliest stage of your product-development process. 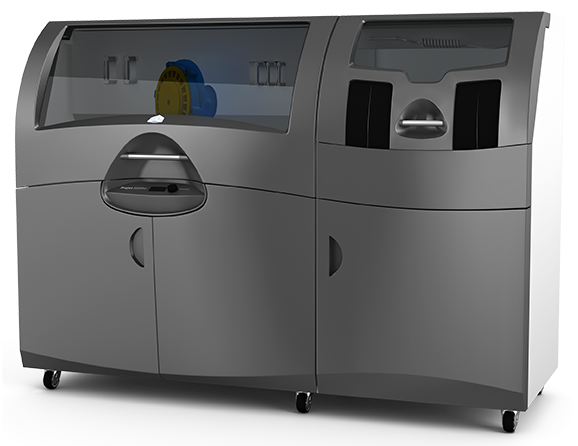 Our low-cost rapid prototyping allow you to take maximum advantage from our services and all of it is done with utmost confidentiality. Our professional and industrial printers produce pure white and color physical models. These let you see your big project in its entirety before it has even made it to production, giving you the ability to incorporate improvements early, get started with your marketing activities with a plan in your mind, or even filter out the failures before they get too expensive. Use true-to-scale and accurate photos of your products using 3D models that accurately highlight product details and features. Graphic designers responsible for marketing collateral have a product image to work with. You can ensure packaging and displays that work seamlessly with the final product. 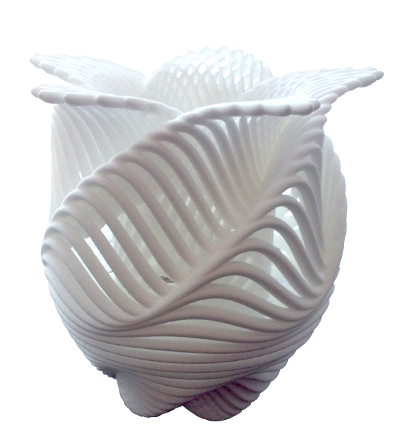 Use a small production run of your 3D designs to get customer feedback and comments. Speed up the design process and allow better products to be created. See the inner most workings and imperfections of your design before it goes into production. You can test different versions of your design and only selecting the ones you like for mass production. Tweak your design until perfection and do it all very economically. Apply last minute changes to your product and watch as we implement them just as quickly. By allowing concept models to be rapidly created, in full colors too, our 3D printing service can easily improve the communication flow with your clients.